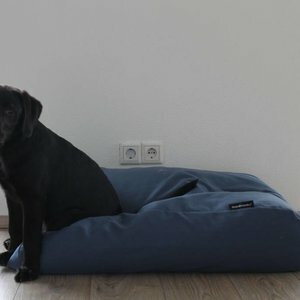 DogsCompanion.com has a small assortment of dog beds made of upholstery fabric. 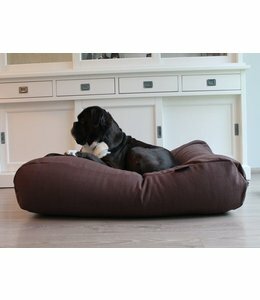 The upholstery fabric dog beds are very comfortable so your dog can unwind undisturbed. The dog beds feel soft and are very firm. 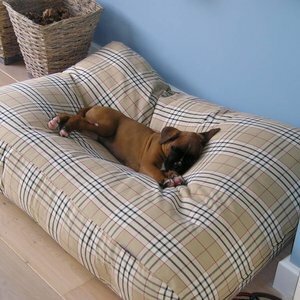 The upholstery fabric dog beds also offer good support to the muscles and joints. This is important because your dog uses his or her muscles intensively. 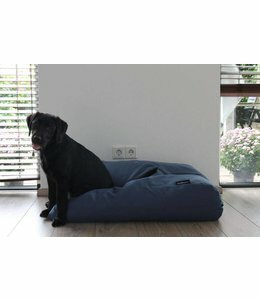 The dog beds from DogsCompanion.com offer excellent support to prevent injuries to your dog. The upholstery fabric dog cushions look sturdy. So now look for a suitable pillow for you and your dog. 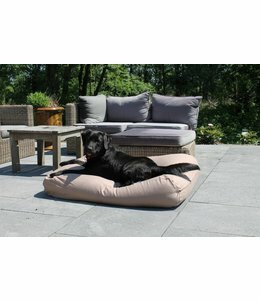 The upholstery fabric dog beds at DogsCompanion.com are of excellent quality. 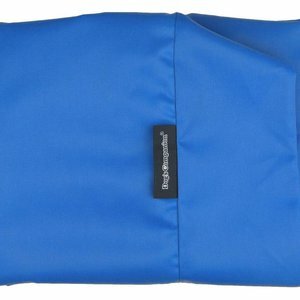 Only high quality material is used and the finish is also excellent. 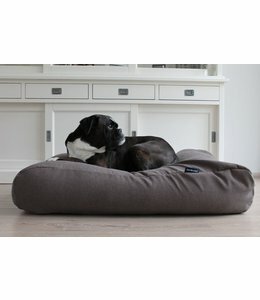 The upholstery fabric dog beds feel soft and are very sturdy. Take a look at the complete collection to find a suitable one.